With one album to his credit, Royce da 5'9" has been through circumstances some artists never experience in the course of a career. It's been three years since Royce recorded his first record, Rock City, Version 2.0. In that time, he's been signed to four different record labels and endured beef with some of the most powerful artists in the world. Yet, through it all, he has managed to solidify his status as one of the most potent lyricists in the game. With the release of his new album, Death is Certain (2-24-04), on Game/Koch, Royce stands poised to emerge from the underground and claim his rightful place among hip-hop's most recognized heavyweights. Royce entered the game in 1996 by challenging and manhandling Detroit emcees at places like the Ebony Showcase and St. Andrews (which was depicted in 8 Mile). "I was tryin' to get a rep then. Had my crew, D-Elite. We were controversial, took on anybody. But that was me, always good for fannin' people's flames." Royce never lost a battle, and never failed to impress crowds with his clever delivery and intricate thought processes. While people were instantly drawn to Royce and showed mad love, some took exception to his cocky demeanor. 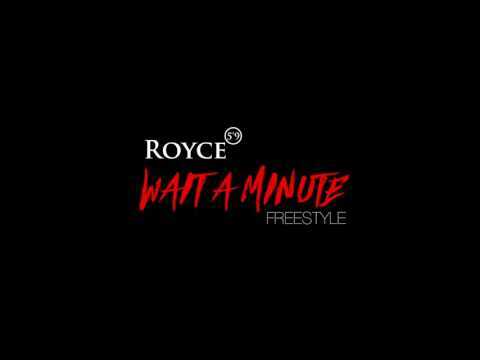 Royce's career caught fire when he hooked up with Eminem. Slim Shady's career had just gotten off the ground when the two recorded "Scary Movies" together. They later recorded "Bad Meets Evil" for The Slim Shady LP. 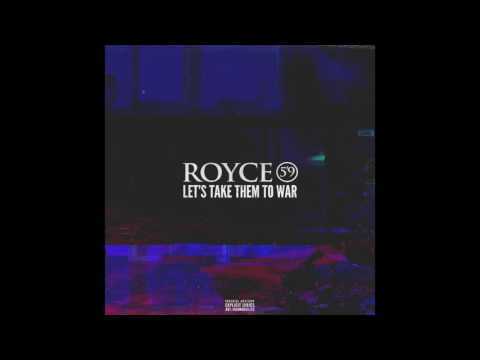 This was song that put Royce on the national radar. It also earned him an opportunity to work with one of hip-hop greatest producer's ever, when he penned "The Message" for Dr. Dre's Chronic 2001 album. And then came "Boom." 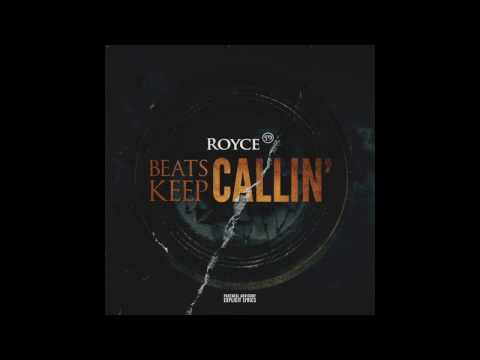 The incredible DJ Premier laced track that Royce laced right back. "Boom" was a pivotal record, and showed the world what Royce could do on his own. 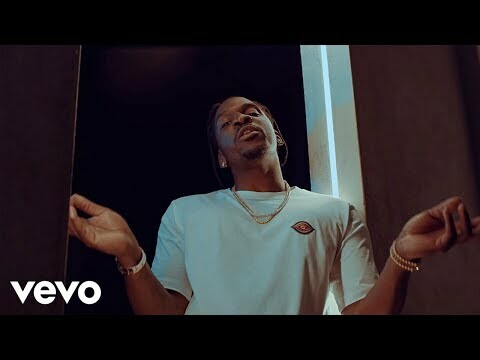 My saliva and spit/ can split thread into fiber and bits/ So trust me/ I'm as live as it gets/ Everybody claim they the best and they head the throne since Big is gone/ If you ask me/ they dead wrong. Royce was in a zone. MTV and BET both picked up on his buzz. Meanwhile, word leaked that D12, Eminem's crew of several years, were uncomfortable with the two emcees' close-knit relationship. The unfortunate, ensuing beef that developed between Royce and D-12 spawned several nasty dis records, none more scathing than "Malcolm X," which Royce released underground in 2002. Beef with D12 ultimately meant beef with Eminem. Yet, against the most powerful artist in music, Royce stood his ground. Fights happened among their crews, and ultimately, Royce and Proof ended up in a downtown Detroit showdown that led to gun charges for artists. "I've survived some serious situations in this game," Royce laments. Royce is now attempting to put the situation in perspective. "I'm taking everything I learned, and putting it all into this next album," he says. "People are gonna wonder why I named it Death Is Certain. Hell, considering the way my life has gone the last few years, it's the only thing I'm certain of." Royce slept an average of four hours a night while writing and recording the fourteen tracks that are included on Death Is Certain. Carlos "Six July" Broady, the man behind the Notorious B.I.G. 's classic Life After Death, produced eight tracks for the record, including a remake of Biggie's timeless "What's Beef." "We ain't mess it up, either," Royce says. "We did it right." An album in every sense of the word, Death is Certain carries the same intensity and stream-of-consciousness as B.I.G. 's final project. 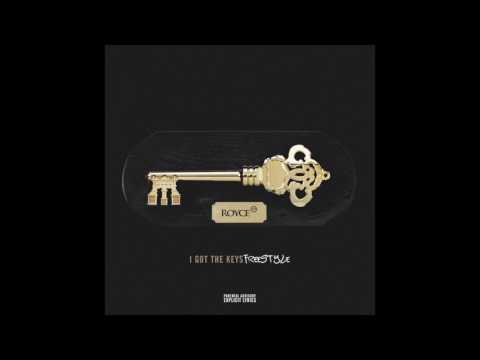 DJ Premier returned to produce the LP's lead-single "Hip Hop" and it's another classic Royce/Primo collaboration ("me and Preme/both names go together like they ain't supposed to be separate/like D&D") that takes Royce back to his roots and gives fans exactly what they want from him---Just skills!! "I know blessings when I see them," Royce says. "My scars got stories. I'm still here 'cause there's still work for me to do. This is my post-war album, my reconstruction period." 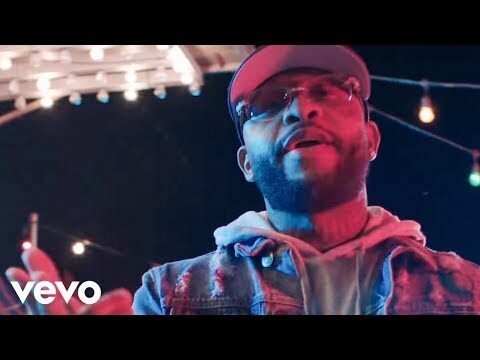 And the reconstruction is a certifiable classicï¿½ Book Royce Da 5´9 for shows and concerts at Heavy Rotation booking agency. Worldwide Bookings with HR Booking. 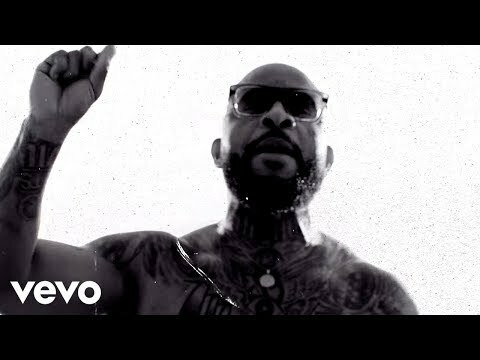 Royce Da 5´9 Booking, Book Royce Da 5´9. 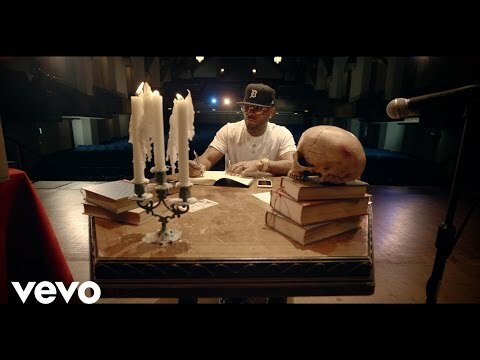 Book artists like Royce Da 5´9, Royce Da 5´9 booking agent, contact Royce Da 5´9 email, Royce Da 5´9 manager, Royce Da 5´9 management for concerts, bookings, biography, pictures, videos. 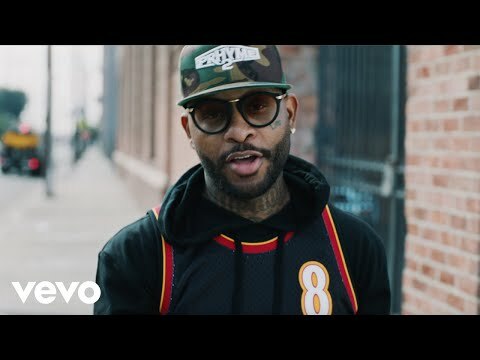 Royce Da 5´9 may be available for your club shows, private party, festivals or other events.